Good Packaging Protects Your Product. Explast Protects Your BRAND. Paper and plastic packaging for any industry. 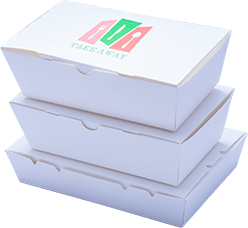 The choice of tailor-made packaging solutions is always up in the groove. Our focus is always to improve our customer’s results and make their products skyrocket the sales by working with us. We care about our customer’s businesses.